The creation, controversy and competition surrounding the publication of Darwin's most iconic work: The Origin of Species. 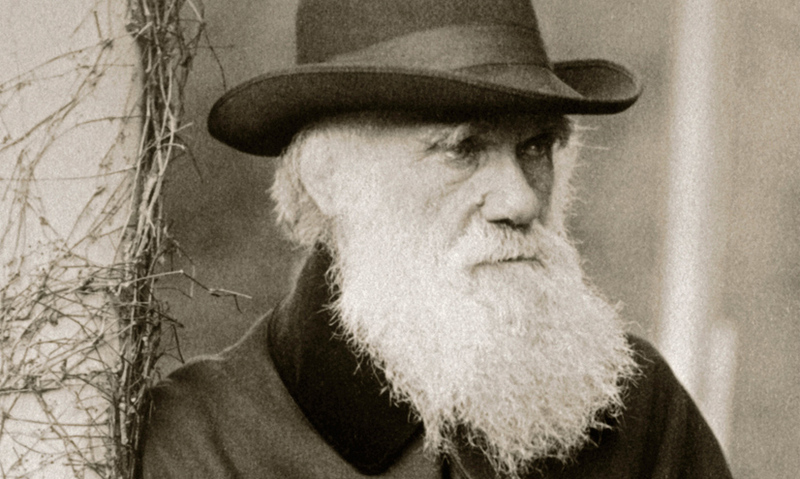 Darwin, an English scientist, worked on his theory of evolution for 20 years. Afraid to challenge strong belief in God's creation and fixed forms, Darwin worked in secret. Wallace prompted Darwin to reveal his theory and presented his own theory to him - the "Survival of the Fittest." Darwin's book "The Origin of Species" is the foundation of evolutionary biology. Charles Darwin was a British scientist who transformed our understanding of the evolution of the natural world. What is less well known, is that Darwin had help. In 1831, during his expedition to the Galapagos islands, Darwin noticed variation between species on different islands.